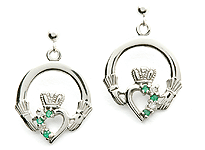 The ever-popular Claddagh earrings with emerald green CZ. 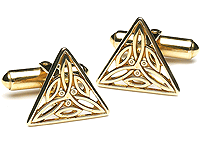 These come on their own but are also part of a set. 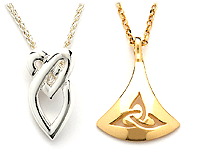 See our matching pendant to complete that set. 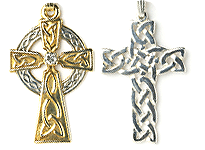 Crafted by hand in Dublin Ireland and shipped worldwide. 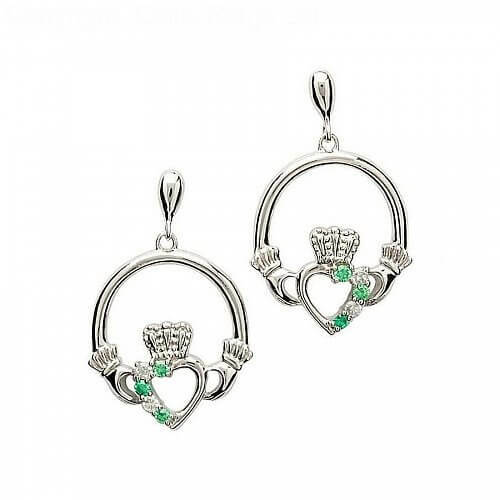 These earrings come in a presentation box. 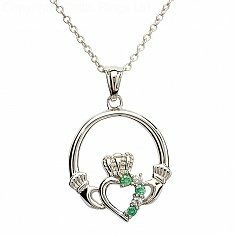 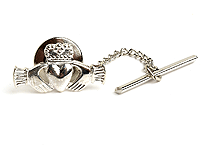 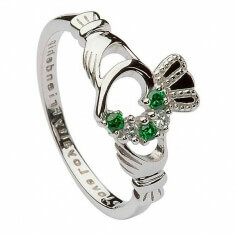 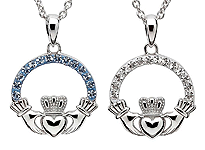 Learn more about the Claddagh symbol by following the link below.